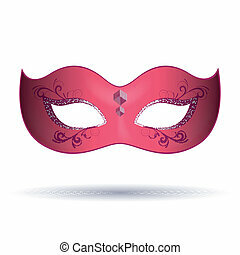 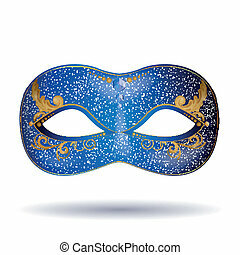 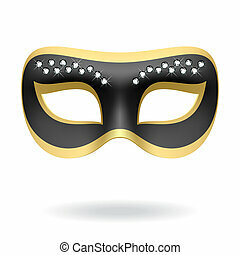 Carnival mask. 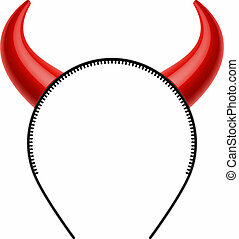 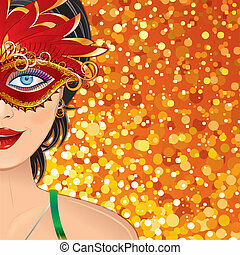 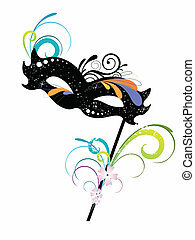 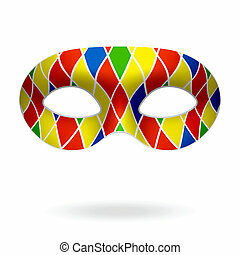 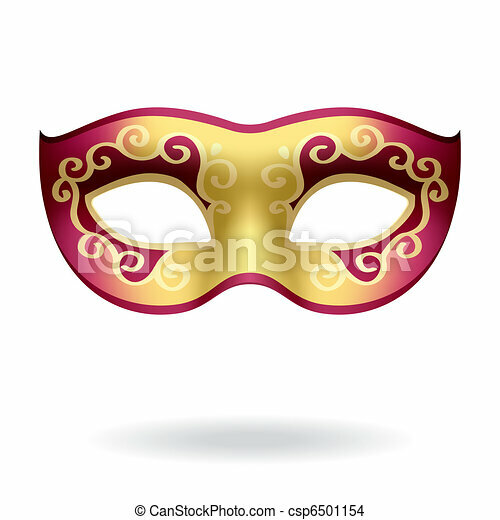 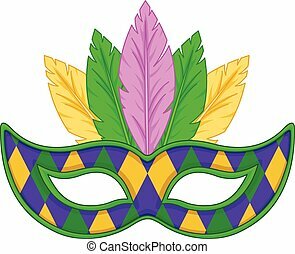 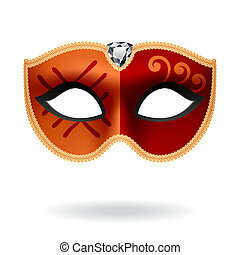 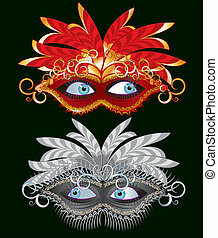 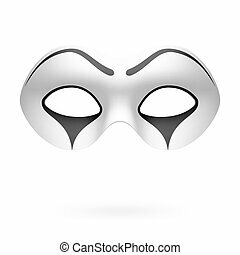 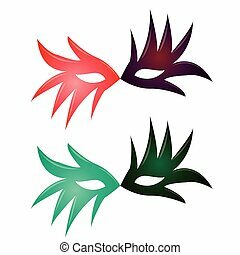 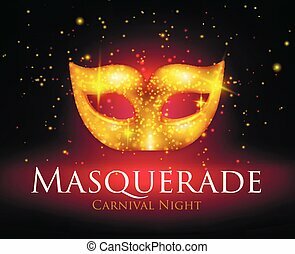 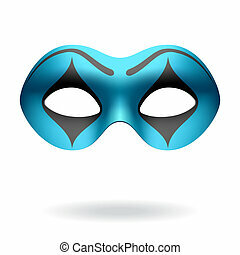 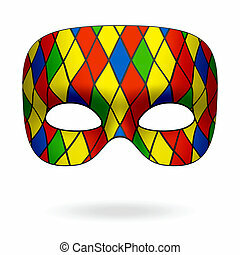 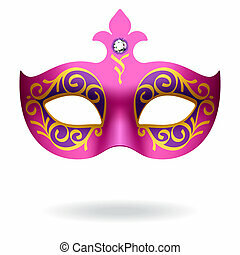 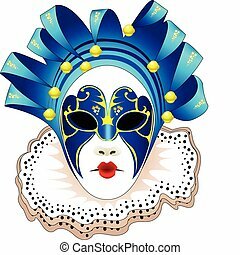 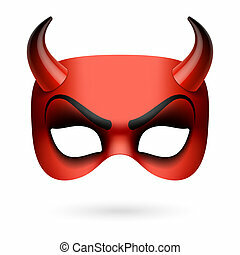 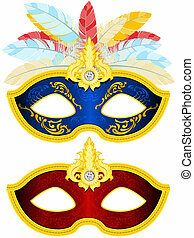 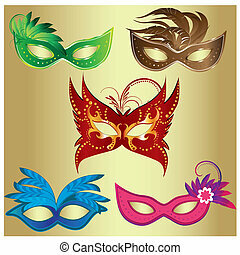 Vector illustration of a carnival mask. 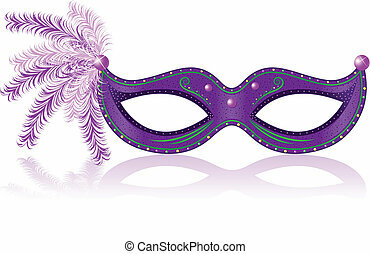 Illustration of purple carnival mask. 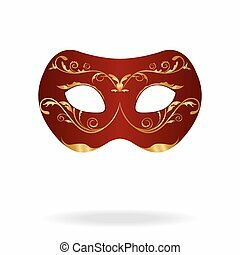 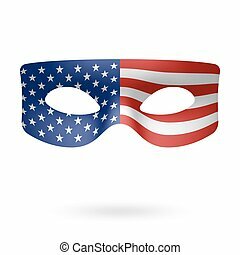 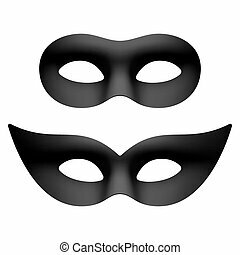 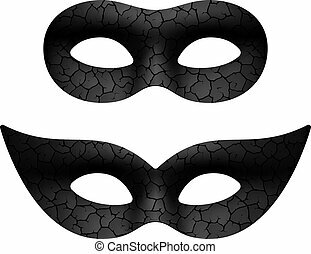 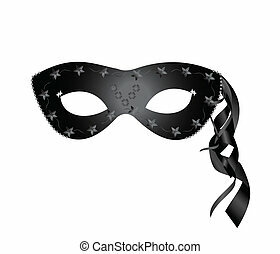 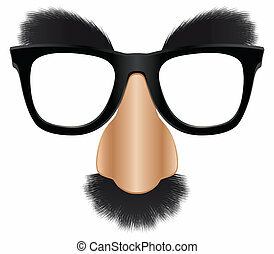 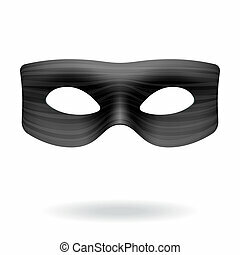 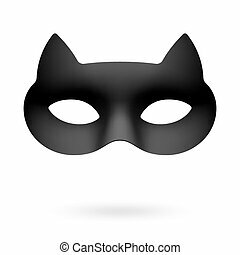 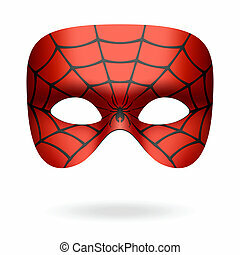 A version of the classic disguise mask easily added on to a face.